Manufacturers keep creating unique features slots to add to the excitement of slots play. Why is this information important? Because an informed slots player can convert newer features into opportunities to help him/her win at slots. 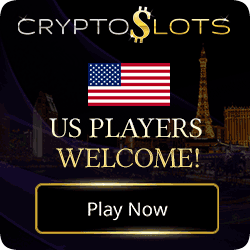 For example, most slot makers are producing slots that offer many more ways to win including mystery, mini and midi jackpots and other ways of producing additional credits. Pennies, one cent, two cent and more, are everywhere. This small brown coin has now reached jackpot proportions; just look at the unique features slots games offerings. The newer bonus slots offer many an opportunity through bonus credits, multipliers and free spins for all slot players to enter the ‘big bucks’ kingdom of slots. 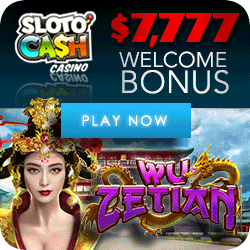 You will be amazed by the selection of penny slots offered in casinos, real and online. Even by betting only a penny or two a line, on some games it can add up to $1 or more each spin. Let’s look at a few facts to compare pennies vs. dollars. Penny Slots give you loads of play time! Penny Slots: Penny slots have at least 20 to 25 lines and some as many as 50 lines. As most slot players know, the wise wager is to activate all lines on every spin. Betting: For a 20 – line version, if you bet 1 coin/line = 0.20c/spin, five coins/line = $1 and 10 coins/line for a maximum bet spin = $2. Thus, 25 lines = $2.50 for a max spin and 50 lines = $5 for a max spin! There are several other configurations. 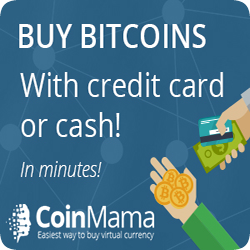 For example, you can bet 25 coins per line and now we are over $5 for a max spin! Top jackpots are usually less than $1000, moving higher up to $1million for Hyperlink progressive versions. Payouts: According to published payouts for online casinos, they range from a high of 98% to a low of 95% for all slots. 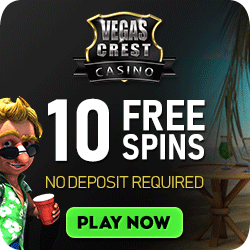 Penny slots offer many more multipliers and free-spin opportunities than regular dollar slots. Dollar Slots: Dollar Slots are generally single payline with two to three coins max, but multi-line and five reels are in the mix. Betting: $2 – $3 for max spins on single payline, $5 for five reels and over $10 for multi-lines! Top jackpots are at least $1000, often $2500 up to $10,000 for basic dollar slots. 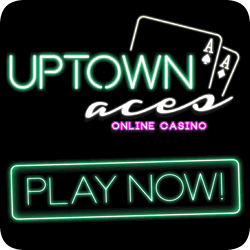 Online Slots: Online Slots offer pennies up to $1 for each of their multi-line versions and quarters to $5 for single payline slots. You can change your betting easily at these multi-denominations slots. Some land-based slots are multi-denominational, but not all. To increase your bets at most penny slots, your only option is to go for a max. Spin. Top jackpots vary from less than $1000 for pennies to progressive slot million dollar payouts depending on denomination. Is it Penny Slots or Dollar Slots? In conclusion, when playing unique feature slots, your bankroll will go further if you play less than max coins but activate all paylines at penny slots, albeit with lower payouts. Lower payouts translate into lower returns; therefore, often you do not receive even a return of your original bet per spin. Single pay line dollar slots provide higher payouts and jackpots for often less than a max coin spin at penny multi-line slots. Higher payouts translate into more frequent returns of your original bet per spin and often, additional credits. Online slots provide both options of pennies and dollars at the same slot game with higher payouts than land-based casinos. 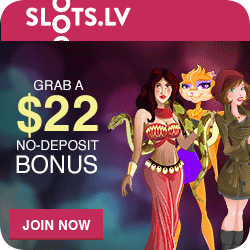 I prefer dollar slots, however I can understand a bankroll-conscious slot player who wants to play and have some unique features slots fun with $20. I did this test recently. a) I played $20 at a 20 – line slot at a penny per line = 20 cents/spin. Playing time = 38 minutes. b) I played $20 at the same 20 – line slot playing 10 cents/line. Max spin = $2.00/spin. Playing time = 11 minutes. It’s not always theory. There is science too like looking at slot payback percentages and the different paylines.